The United States Army is recognizing National Airborne Day 2018. 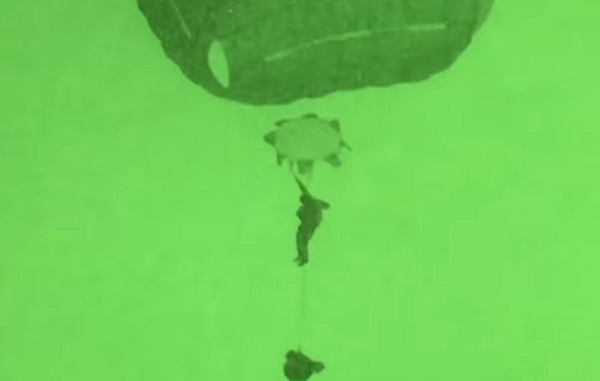 Today marks the anniversary of the first official Army parachute jump. Congress has designated August 16th as a day for celebrating paratroopers. The event was first created in 2001 by President George W. Bush. 2018 is the 78th anniversary of the first military parachute jump.